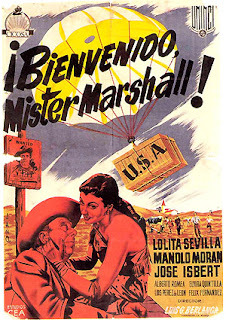 Berlanga's second film, from 1953. Perhaps the most well-known film from the 1950s is J.A. Bardem's Death of a Cyclist (1955). It is sometimes called a Spanish neorealist film but it is unclear why since it is a tale of adultery, emotional blackmail and anomie among some well-to-do families. A man and a woman, both married, are having an affair and the film opens with them driving on a country road. By accident they hit a man on a bicycle and, afraid of being found out as lovers, they do not report it or call for an ambulance. When they read in the newspapers that the man died they are consumed by guilt, and act out in various ways, while an unpleasant acquaintance seems to know what they have done and is teasingly suggesting he will tell all and destroy their marriages. Death of a Cyclist is quite brilliant. The storytelling and pacing is precise and smooth, the acting is magnificent and the visuals are powerful and often beautiful. 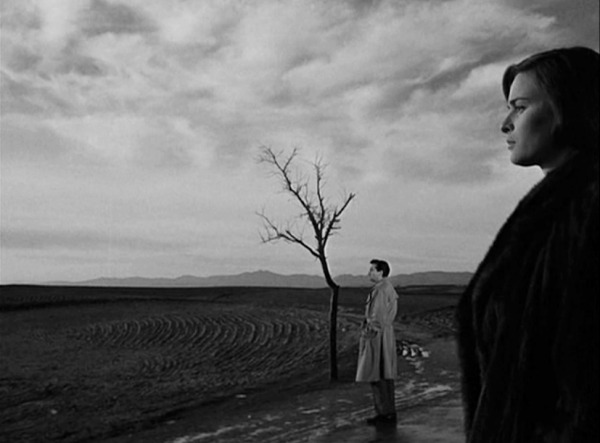 The film is like a combination of Joseph L. Mankiewicz and Michelangelo Antonioni. The milieu, ambiance, dialogue, storytelling and imagery create this interesting mixture of the two. The actress who plays the lead is Lucia Bosè, who also played the lead in Antonioni's excellent Story of a Love Affair (1950) and this obviously strengthens this connection. One aspect where it is different from Antonioni is the ending, which is a neat re-imagining of the opening and this makes the film circular rather than open-ended like Antonioni. This is closer to Mankiewicz. Today Spanish cinema before Almodóvar is relatively underexplored, globally speaking. There are a few well-known films, like Victor Erice's The Spirit of the Beehive (1973), but there is a lot more to explore and treasure. 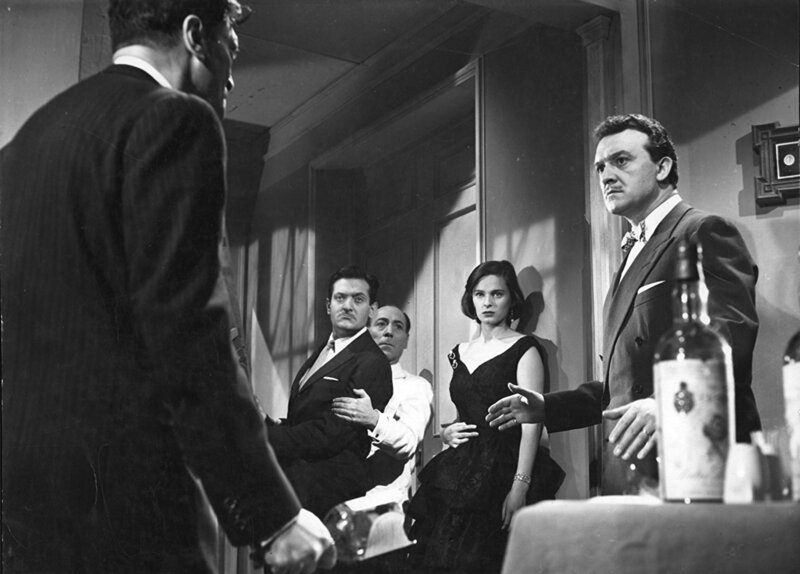 (I am told that Berlanga's El Verdugo / The Executioner (1963) is especially good.) Death of a Cyclist is also a reminder of how strong and universal this kind of film style was at the time. There is a tendency to see Hollywood films as generic and European cinema as expressions of personal artistry but this has always been a mistake; most of European cinema is generic mainstream, like Hollywood, and there has always been a lot of personal artistry in Hollywood too. Death of a Cyclist is both typical for its time and place while also being artistically specific, and could be said to exemplify generic artistry. Pauline Kael wrote an essay in 1963 with the title "The Come-Dressed-As-the-Sick-Soul-of-Europe-Parties" in which she discussed (critically) then contemporary European cinema with a focus on Fellini, Resnais and Antonioni, and she might have included Death of the Cyclist in that sick-soul-of-Europe genre. (Although Death of a Cyclist is not mentioned in that article, Kael disliked it.) This is what I meant by the film being generic to some extent. 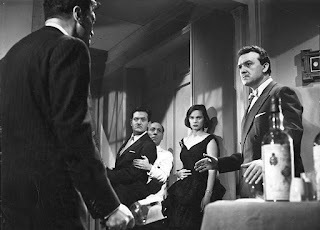 But that is no contradiction to it being a brilliant film, one among the many highlights of the cinema of the 1950s. There were two Palme d'or winners in 1961. 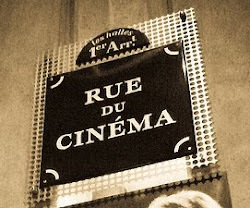 Buñuel shared the award with the French film The Long Absence, directed by Henri Colpi.